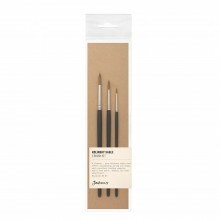 This Isabey Flat profile brush is made with long synthetic bristles. 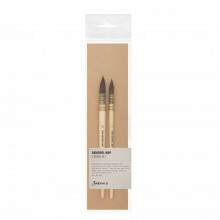 The brush is suitable for use with acrylic and oil paints, as it is a medium stiffness. This brush is a Size 2/0.